​After a ton of touring and work as one half of The Postal Service, Jimmy Tamborello is carrying on in 2014 as his solo project, Dntel. Last we heard from him, he was riding on the success of 2012’s great full-length Aimlessness. Now it looks like he will be releasing a new eight-track record titled Human Voice on September 23 via Leaving Records/Stones Throw. 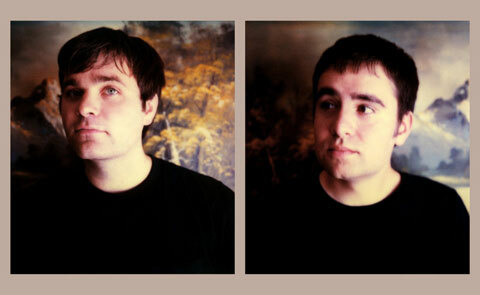 Tamborello graced major stages far and wide last year as a part of The Postal Service. The group toured worldwide (closing in Lollapalooza), released a new music video, and streamed new singles. If you’re left twiddling your thumbs in 2014, revisit their live performance on The Colbert Report and get teary-eyed over the #memories.